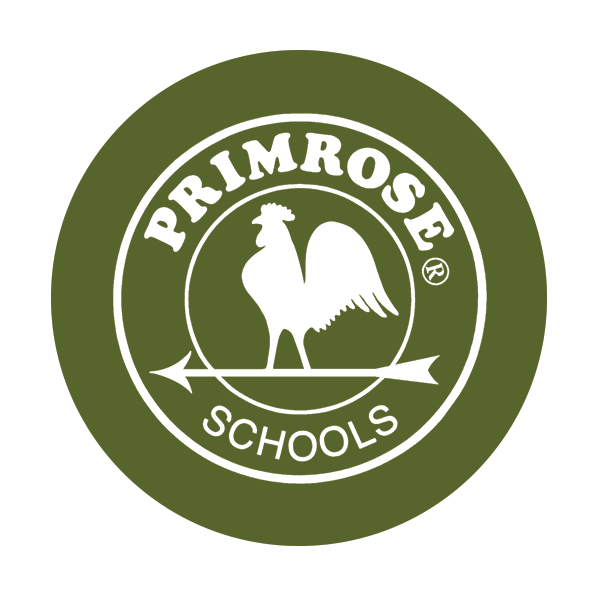 Primrose Schools is a national family of private accredited early education and care schools across the country. We are more than just a daycare. Through our research-informed Balanced Learning ® approach, we provide meaningful learning experiences for children beginning at 6 weeks of age. The curriculum in our classrooms for infants, toddlers, preschool, kindergarten and after-school not only inspire a love of learning but also empower children's potential preparing them for lifelong success. Each Primrose school is independently owned and operated by Franchise Owners, who partner with parents to help children build the right foundation for future learning and life, and offer an environment that helps children have fun while nurturing Active Minds, Healthy Bodies and Happy Hearts ®.